Looking for high-impact change to a dated or tired kitchen? Well, fret no more. We're here to help you because we know the kitchen is the heart of the home. It's the place where everyone gathers, whether for a home cooked meal or the celebratory dinner. It's where science projects are constructed and homework assignments are completed. So it needs to look good and reflect your personal style. We also know that it can be very expensive and overwhelming to renovate. 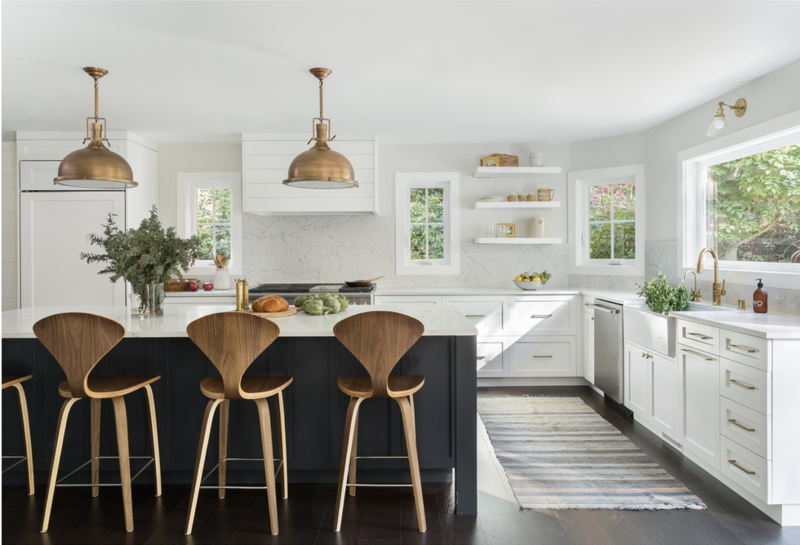 So our Decorist designers have come up with 6 easy ways to update your kitchen—no remodeling required! And you will see that you can totally transform your kitchen with a few clever tips and tricks. Looking for the biggest impact and bang for your buck? Consider redoing the paint on your cabinetry. If you have those builder-grade brown cabinets or just outdated cabinets from the 90's, then try painting them white or ivory to lighten up the entire look. Or if you have plently of light then you may want to go a bit moodier with grays or blues or even that trendy yet classic hunter green. Ready to get some help decorating? 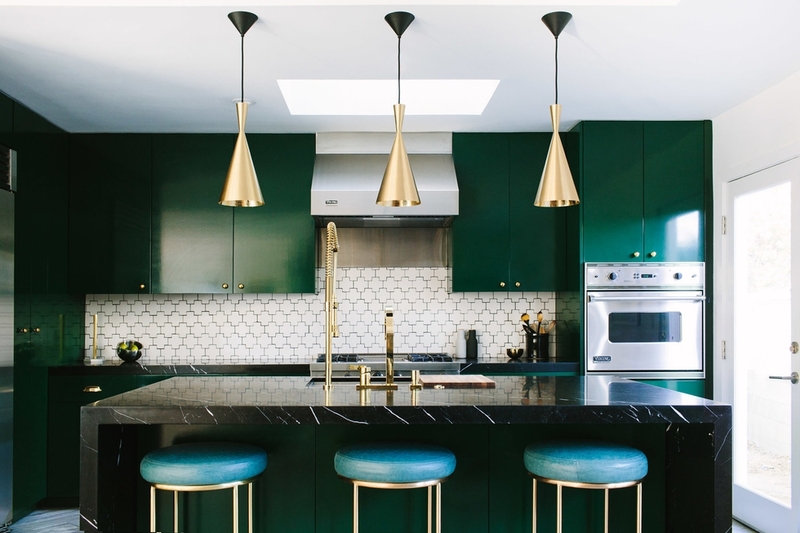 With Decorist, interior design is both easy and affordable. What are you waiting for? Learn how it works.